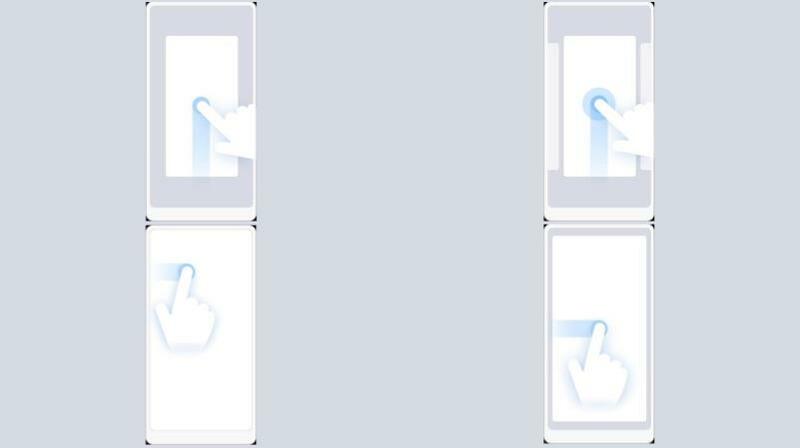 Years back, if I recall correctly, it was on Android 4.0 Ice Cream Sandwich where gestures were a thing. However, they were way unprofessional and needed some technical hands to improve. But today by ditching their home button, Apple iPhone X with almost bezel-less display has no other option than to reintroduce the old technology by adding with it a professional touch. Although Apple not being a fan of on-screen navigation buttons, they have turned this unused piece of technology into a professional navigation tool. With many of the brands today trying to imitate the bezel-less feature that Samsung had first brought into the smartphone market, today's 18:9 display has no place for holding home button or the capacitive touch buttons below the display. As the on-screen navigation keys are slowing fading in their popularity today, the smartphone manufacturers are forced to imitate the iPhone X's gesture-based navigation system. 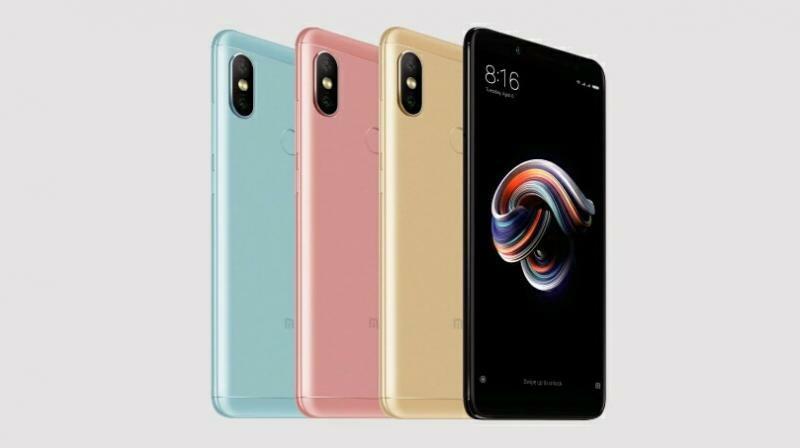 The first Android device delivering out such a feature is none other than the so-called 'iPhone X Clone', the Redmi Note 5 Pro. With no home button or the capacitive touch buttons to navigate around, RN5 Pro is one of the smartphone following today's trend. Although it had the on-screen navigation buttons when it was first launched, the company has now released a beta version of MIUI 9.5 with which users can enjoy the iPhone X gestures. However, this feature is only available to those who have already joined for the beta testing phase. Since Xiaomi rolled out this update globally, you can install it right away from anywhere and the only criteria is that you should be a beta tester. The iPhone X gestures that you'll get via this update are the three basic gestures; swipe up from the bottom, swipe up and hold in the middle, swipe from either of the edges and these gestures trigger functionalities like going home, recent app tray and back key function respectively. Once you have installed this update, you can enable this on your RN5 devices by going to Settings->Full Screen Display->Full Screen Gestures. This completely gesture-based navigation system is not only a great functionality but also can save the screen space that was dedicated to the on-screen navigation keys. After all, what's so wrong with using your device just like an iPhone X? Apart from Redmi Note 5 Pro alone, this beta update is rolling out for other Xiaomi devices including Redmi Note 5, Mi Mix and Mi Mix 2. However, you must also note that the update is not going to be stable like other OTA updates and there are great chances of it containing bugs. If you're not a developer and you're looking to install this beta update just to enjoy the iPhone X gestures, then I strongly recommend you to stay away, as it is still an unstable update which isn't suitable for daily usage. However, if you really want that features running on your Redmi Note 5 Pro to make it look and feel like iPhone X, then I suggest you wait patiently until the company launches a stable version of this update which is not too far from today.